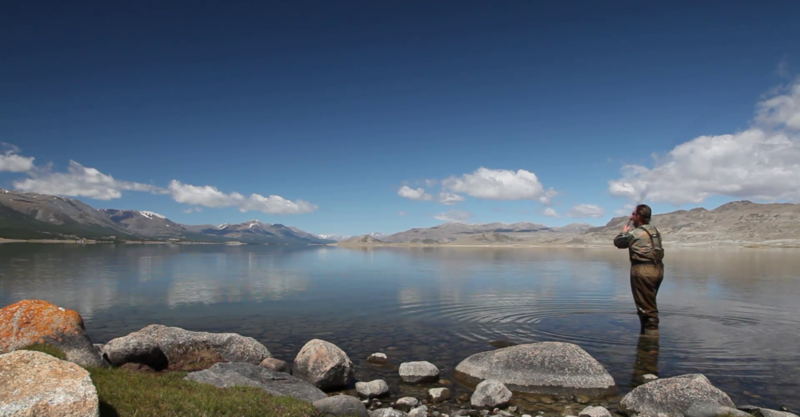 Tolbo Lake (Tolbo Nuur) is about 50km south of Ulgii, on the main road between Ulgii and Khovd city, so it's an easy day trip or stopover. The saltwater lake is high (2080m), expansive and eerie, but a bit disappointing because the shoreline is treeless. There are a few gers around the lake, and the water is clean enough for swimming if you don't mind icy temperatures.